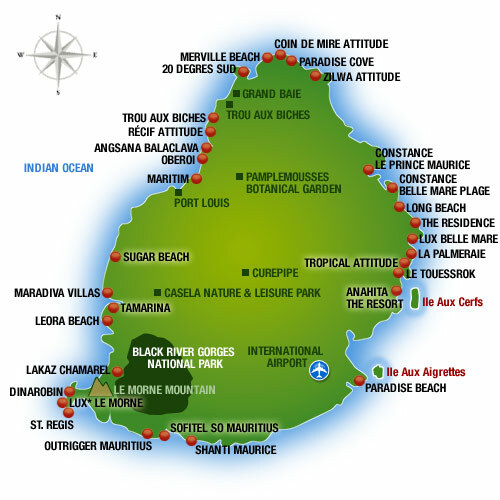 If you are flying Emirates from the UK to Mauritius, then why not stopover in Dubai on either the outbound or inbound journey? You may wish to include a trip to Dubai as part of your honeymoon in Mauritius, which of course can be arranged by calling our expert team. 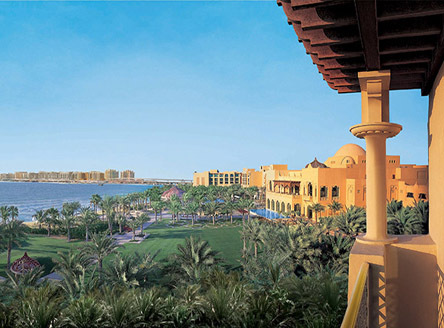 Fabulous 5* resort on the Palm Jumeirah. 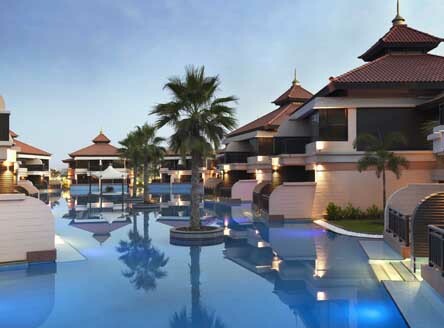 Unique 5* resort with its own lagoons on the Palm Jumeirah. 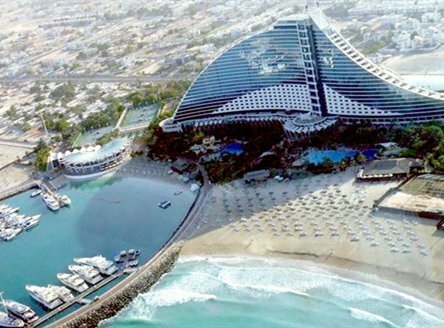 The iconic 5* Deluxe Jumeirah Beach Hotel. 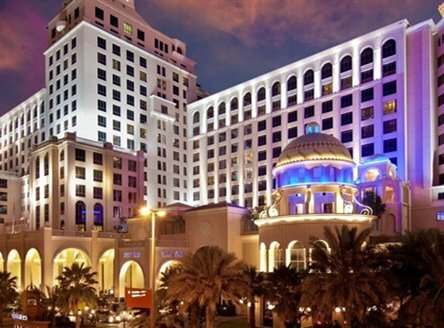 5* hotel located right beside the Mall of the Emirates and Ski Dubai. 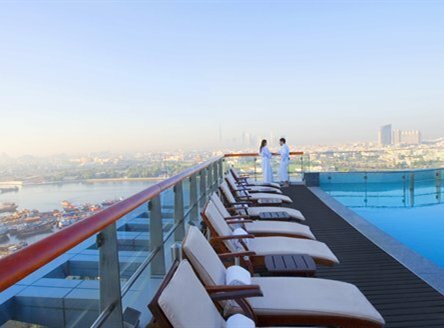 5* hotel located in the Dubai Marina area. 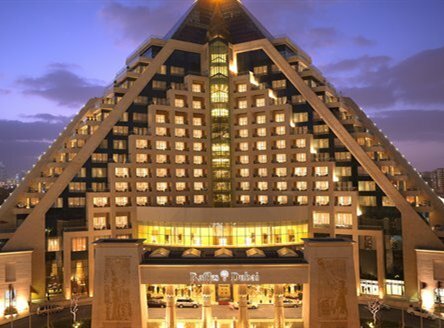 The unique pyramid-shaped 5* deluxe Raffles hotel, located in downtown Dubai. 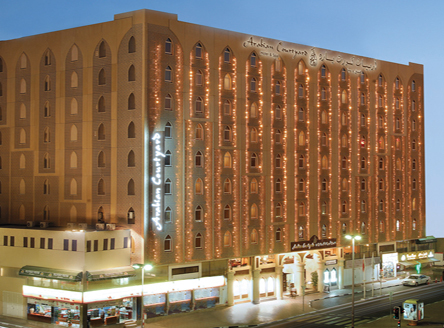 Excellently located hotel set right beside the Dubai Creek and close to the souks. 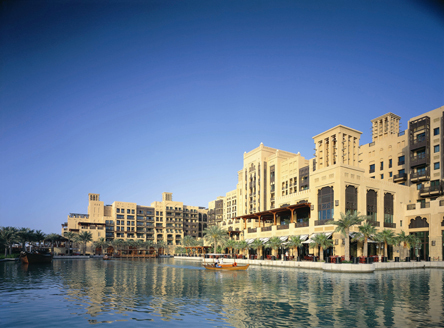 4* hotel in 'historic' Dubai - right beside the museum and close to the creek. 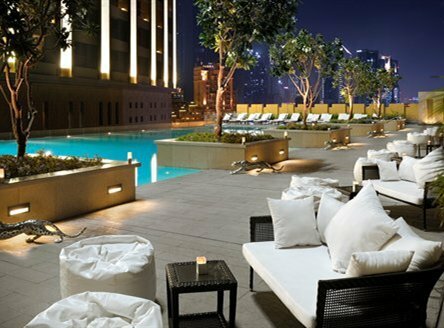 5* hotel in downtown Dubai. 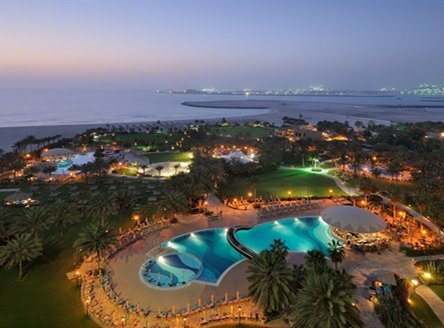 We also have special rates at many other hotels throughout Dubai, including JA Resorts & Hotels and of course Atlantis The Palm. Please let us know your requirements. The landscape of this fascinating and captivating city is forever changing, similar to the shifting dunes of the surrounding desert. Dubai offers the most comprehensive and yet diverse stopover destination. 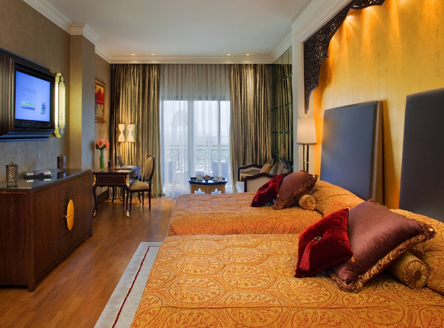 Here you can have an exotic experience of a cultural blend where "old meets new" and "east meets west". Adventures and excitement of all that the desert and city has to offer..... plus much, much more! Dubai is still a rapidly developing destination with on-going projects under construction and new projects being introduced virtually daily, both onshore and offshore, including The Palm and The World. Despite all this, it is still one of the most popular holiday destinations where demand for the hotel accommodation often exceeds supply. Note: while our Dubai images are quite up to date, please bear in mind that building work is constantly changing the skyline. Dubai and the surrounding UAE offer a wealth of sporting activities. Whether its watching world class championships such as golf (Desert Classic, early February), tennis (Dubai Open, mid/late February), rugby-sevens and horse racing (Dubai World Cup, late March), or whether its indulging in a particular sport itself, the Emirate provides entertainment for all! The United Arab Emirates has beautiful sandy beaches which will satisfy the sun lover and water sports enthusiast. Outside the cities, the desert provides further experiences - barbecues under the star-laden Arabian night sky, camel racing, adventurous desert and oasis safaris as well as spectacular scenery. Dubai’s annual Shopping Festival takes place between approximately 20th December and 2nd February. During this time the whole city puts on a display of discount shopping plus leisure, cultural and sporting events. A great time to visit! Emirates Golf Club, Nad Al Sheba Club and Montgomerie each provide an oasis of luxury that will appeal to the most ardent golfer. The handicap requirement for men is 28 or less and for ladies 36 or less. 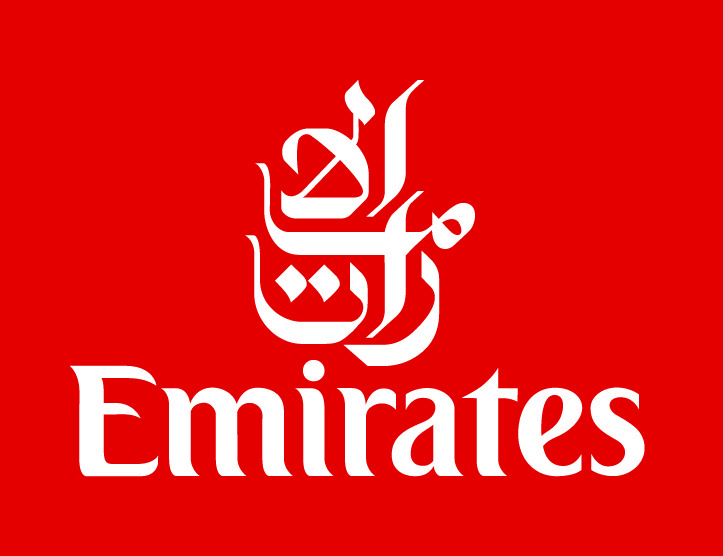 All the Emirates have a cosmopolitan lifestyle and, contrary to popular belief, alcohol is available in hotels. During Ramadan (a given date in September to the same given date in October) some restrictions will apply and alcohol may only be available in hotel rooms. Some restaurant usage may also be restricted. As a general guide it is considered disrespectful to eat, drink or smoke in public during daylight hours.